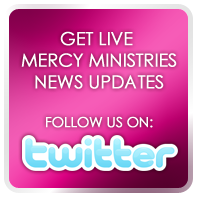 Mercy Ministries News: A Day at the Farm! We would like to thank Tommy and Philis Pardue for their generosity in sharing their beautiful property with us over the years. We would also like to thank the Tennessee Wildlife Resource Agency for furnishing the equipment and volunteering their time. This is always a memorable experience for the girls!